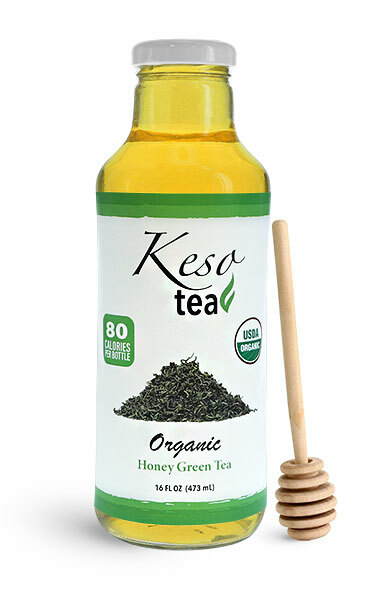 Create a full line of delicious green tea drinks in trendy glass beverage bottles. 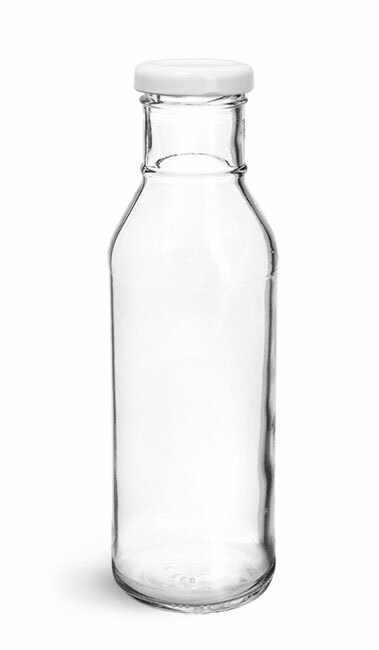 These clear glass green tea bottles with white metal lug caps include wide neck openings for easy drinking and pouring, and come in a convenient size for taking on-the-go. 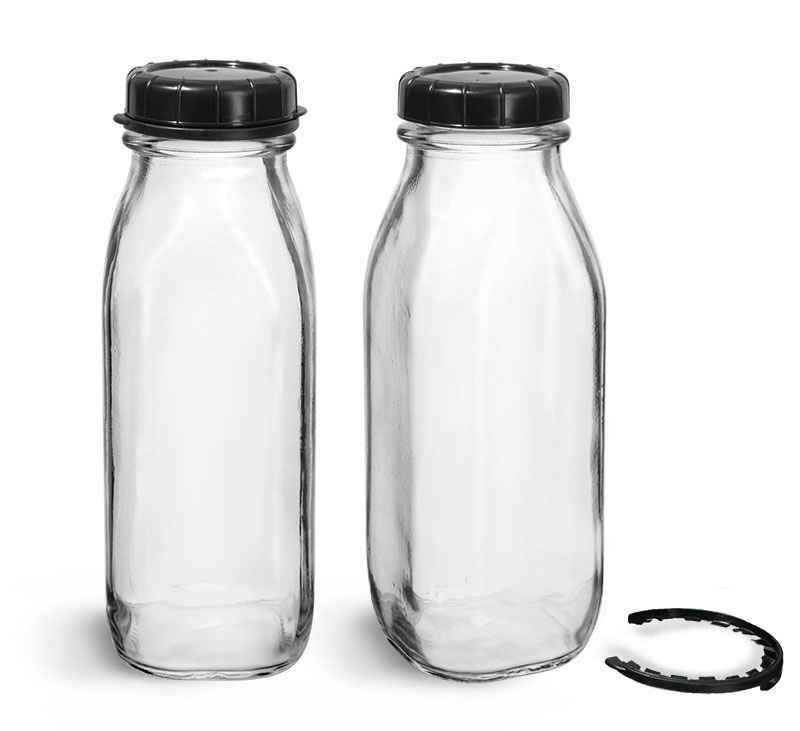 The compatible white lug caps include plastisol liners that create airtight seals with the glass beverage bottles when properly activated. Click the Add-Ons button to match shrink bands for a tamper evident and finished look!